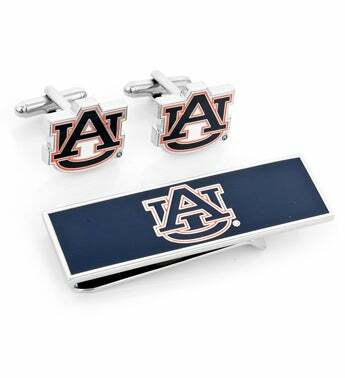 Give Your Favorite Auburn Fan The Auburn University Cufflinks And Money Clip Gift Set! 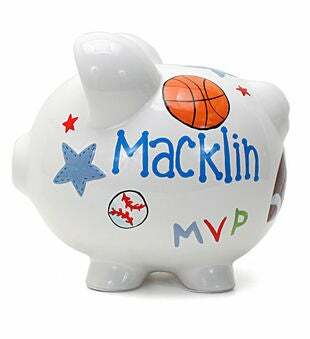 Officially Licensed NCAA Cufflinks And Money Clip. 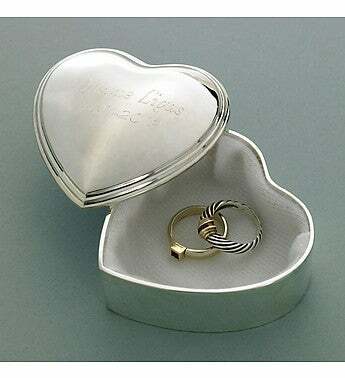 Set includes officially licensed cufflinks and money clip.